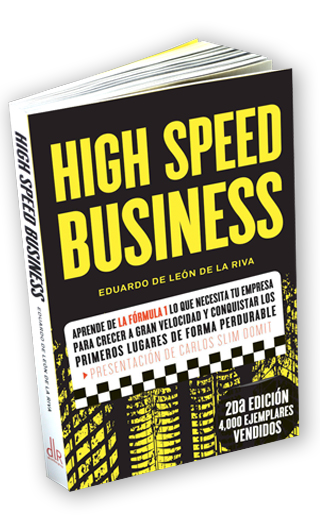 Through an interesting analogy with the fearless and fast world of Formula 1, HIGH SPEED BUSINESS is a unique book that presents the principles of the companies that are building the future. A High Speed corporation is one that has a fresh, flexible, independent, is entrepreneurial and has an open-to-change mindset, no matter its size nor its line of business. It is a company that is unique, has a goal-oriented vision, but is not quick without reason. It is a company that outlines short and mid-term strategies keeping in mind consumers’ insights and needs. It envisions its future competitors, finding the right gaps and opportunities at the precise moment.